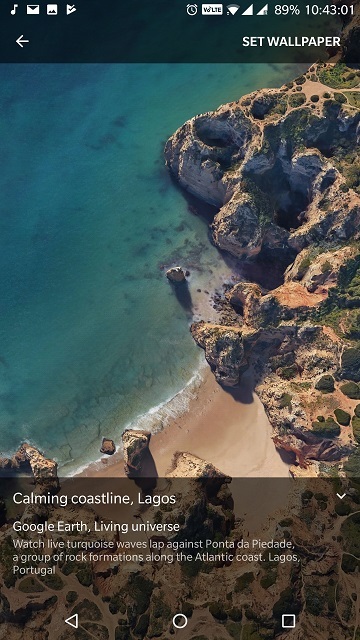 [Download] Get the animated Live wallpapers of the Google Pixel 2, The home screen is an excellent way to change the look of uncomplicated desktop you have on the phone or tablet. In the Android operating system it is possible to use some that are animated, which makes them very attractive and due to the power of the current devices are not a problem in regards to performance. 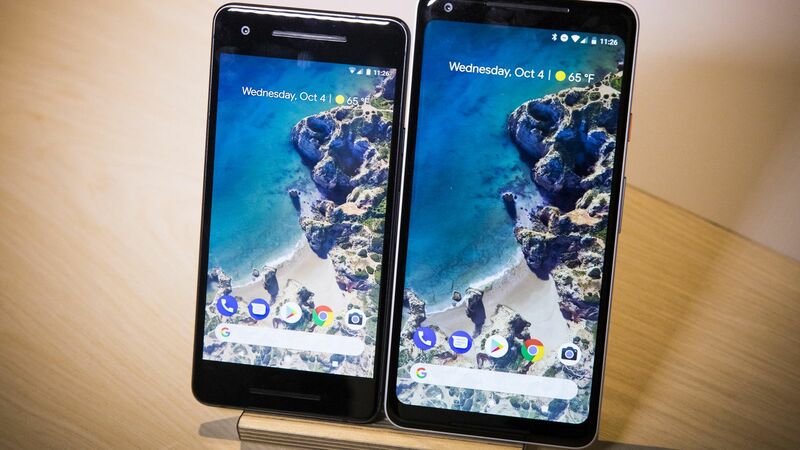 We tell you how to use the ones included in the new Google Pixel 2. The truth is that, lately, are being known options of the most interesting to endow almost any Android terminal the aspect offered by the Google Pixel 2, an example being able to install the launcher that arrives on these devices. 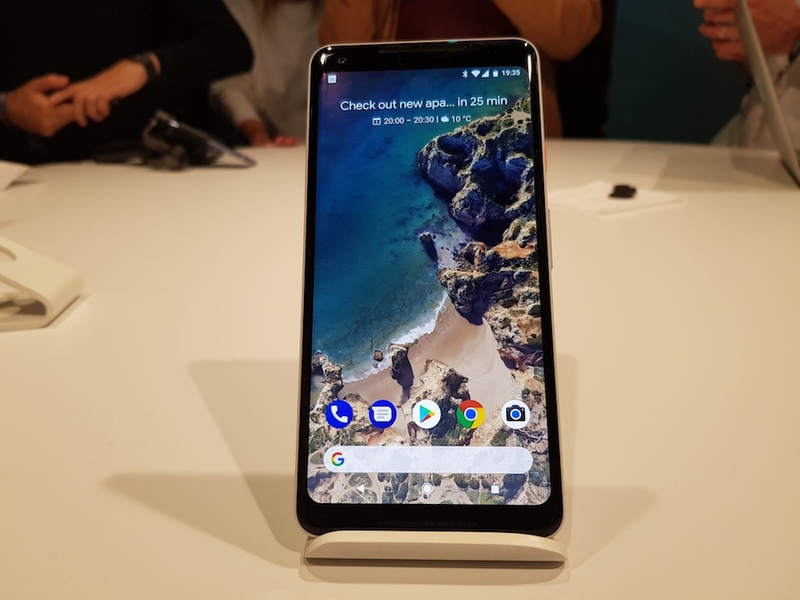 And, now, it has managed to extract from them the necessary to get the animated wallpapers that from the Mountain View company have decided that they will be only available in the two variants of terminals that were presented the Google pixel 2 and the pixel 2 xl. For everything to be simple, it has been included in an installation file of the Android operating system, so it is possible to use it in almost all the terminals that use it (we have been able to use it in devices for Android to that we tested). Therefore, it is as simple as compatible to make the Google Pixel 2 look. The first thing to do is download the APK, something that is done at no cost on above linklink. Done this? Now, click on the file you got and possibly have to enable the use of unknown sources, do not fear because reliability is complete. Expected to finish the installation and, from this moment, in the home Settings screen section will have open walls of Google Pixel 2. All you have to do is just have to choose the one you like. Besides, you can also get a good number of images that are attractive and high resolution and fit both with devices with HD screens like those with QHD. Then we would recommend you to stay away from this gimmick and just add any black background wallpaper to at least make your battery life better. Thanks to Cracks like this, We can customize our favourite current daily driver without having to opt for the newer one. Also specially for this one, it does not need root so that a good make for many.